In late 1997, Eileen LaPorte, the founder and first president of WIC, organized a small network of long-time consultants who could benefit from collaborating in consulting engagements and sharing best practices in their own businesses. Originally called SEWN, the Self-Employed Women’s Network, WIC was born at the first official meeting in January 1998. The purpose was twofold. First, create an organization of high-caliber professionals who were dedicated to their own consulting practices, and who wanted to improve their prospects for interesting projects and the breadth of their potential offering and to tap into a wealth of experience to improve their own business through the educational programs presented by WIC. Second, become the first destination for companies seeking seasoned professional consultants in a wide range of specialties. Within months of the first meeting in the back room of Vic’s Restaurant in San Carlos, the invitation list grew to more than 200. Years later, WIC has exceeded all of its original goals, and then some. Today, WIC has hundreds of members and supporters, an active community of full members, basic and Leaders Network members, satellites in the East Bay, Peninsula and South Bay, and a regular calendar of events that delivers best-in-class business advice and education on a wide spectrum of topics. WIC hosts an active email community that provides a forum where members collaborate, ask questions, get advice and find valuable business resources. Kathie Sherman, president of TenFour Marketing, doubles direct marketing campaign response rates. 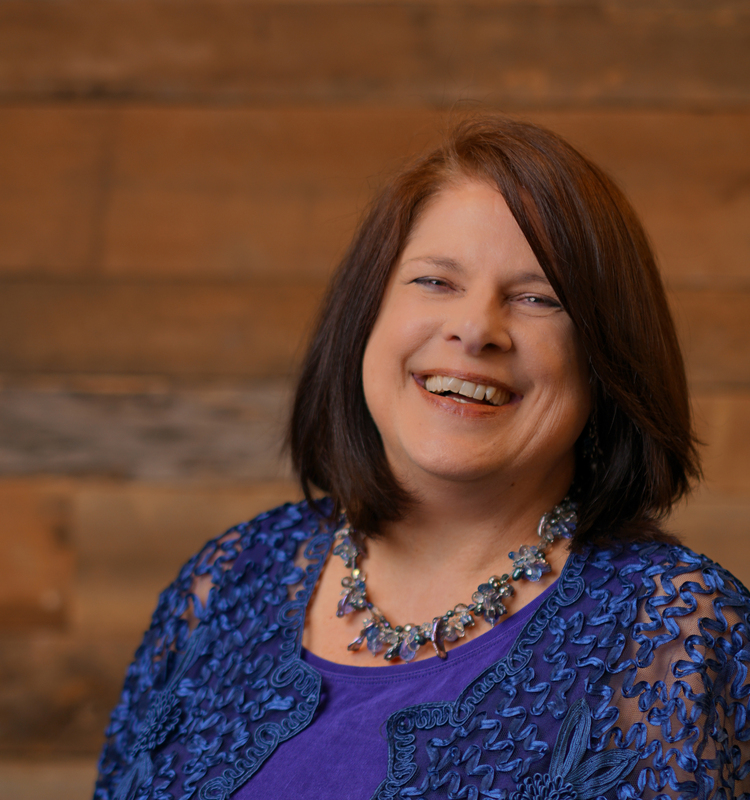 Kathie's background includes more than 20 years in enterprise software and marketing. Her underlying philosophy is to ensure that marketing messages are clearly received by their target markets, in a relevant voice with personalized offers. She is an expert in the field of multi-media direct marketing, and her customers continue to defy direct marketing statistics by consistently more than doubling response rates. “WIC is a major reason I moved to the Bay Area.